At Travers & Associates, we combine aviation insurance expertise with firsthand knowledge of aviation. 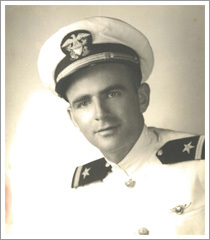 Captain Bob Travers, our founder, learned to fly in the Navy prior to WWII. He took his primary training in a Boeing Stearman, moved on to the Beech 18, and quickly worked his way up to Captain of the PBY Catalina flying boat. Water flying has been his passion since the 1930’s. After the war, Bob continued his flying career brokering aircraft. In the late 1940’s he became the largest Mooney dealer in the Midwest. Later, he became a Captain for Ozark Airlines, carrying passengers in the DC3. 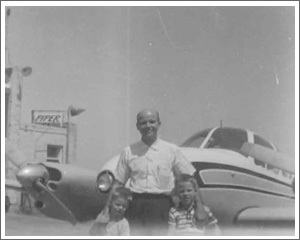 He retired from Ozark Airlines in 1950 to focus on his growing aviation insurance agency. Travers & Associates experienced steady growth through the 1950’s and 60’s. Bob Travers used general aviation aircraft to travel the country and grow his business. 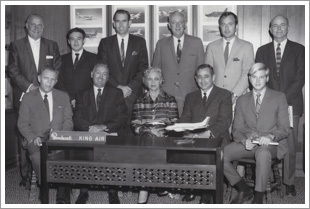 The 1970’s brought the company rapid growth, and in 1980 we purchased the first of 10 aviation insurance agencies. These acquisitions and subsequent expansion gave us the market share needed to spark the exponential growth of the business. With a can-do attitude, Travers has developed into one of the largest aircraft insurance agencies in the industry. We are licensed and have substantial business in all states (excluding Hawaii). 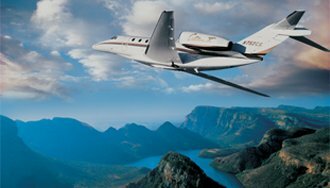 We have held contracts with all premier aviation insurance companies since 1950. Travers is a privately owned agency, and we feel having this personal interest helps us do a better job for our customers. We have pride in our agency's ability to conduct a large volume of business with a personal touch; we have not lost focus on individual customer needs and what we can to do to meet them. Additionally, most of our brokers are licensed pilots, each with an extensive knowledge of the insurance industry. Our commitment to our customers needs was never clearer than in 1983, three members of the Travers family were traveling to Dover, Delaware on business in a pressurized 58 Baron. The aircraft crashed into trees, and its passengers were severely injured. Fortunately, all six onboard survived and made full recoveries. This accident was a tremendous learning opportunity and shaped who we are today. Because of it, we have firsthand experience of the tragedy our customers face in the event of a loss; we aren’t just selling insurance policies. 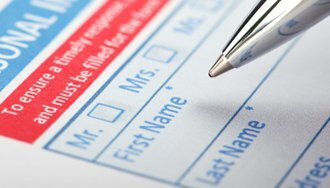 We are your advocate in your time of need.